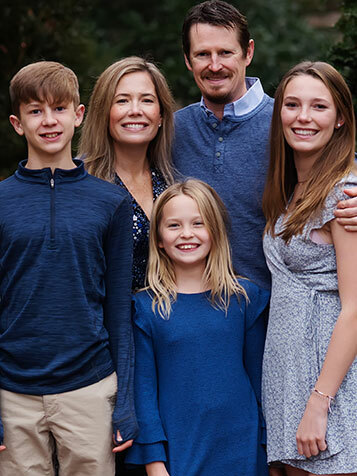 Dr. Jamie Ahl is a talented, motivated, and experienced orthodontist who is an enthusiastic contributor to the Kent and Sussex orthodontic communities. Dr. Ahl received her dental degree with honors from the University of Pennsylvania School of Dental Medicine and completed her orthodontic residency program at Temple University School of Dentistry. While at Temple, she earned her certificate in orthodontics and Master of Science in oral biology. Dr. Ahl received the esteemed status of board certification and was honored to present a board case for “Excellence in Occlusion” for national recognition in 2013. She believes in staying on the cutting edge of developments and research in orthodontics by frequently attending continuing education courses. 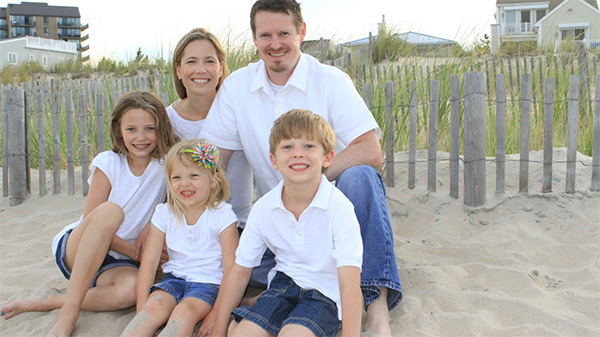 Dr. Ahl and her husband, Douglas Ditty, are blessed with three children: Brianna, Collin, and Elaina. She and her family are active members of the Wyoming United Methodist Church in Wyoming, Delaware. When she’s not in the orthodontic office, she spends time with her family and friends, travels, skis, and enjoys running.